Here at Greater Heights Tree Care, our team of professionals have been providing the area with quality service since 2005. But don’t just take our word for it. See what our many happy customers have to say for themselves! Very smooth and quick process using this company! Normally when searching for service for my property or home nothing seems to go right with my choices until now! Very happy! Great fast service was able to save one of my vehicles from a damaged tree in the wind on 9/21/18! Hands down would recommend any day or time! Dave and his crew were excellent. They had a 40 yr old evergreen down and cleaned up in a hour and a half. They put wood down on lawn so absolutely no tire tracks. You would never know they were there. Would highly recommend them for any tree service!! I was very pleased and satisfied with the work of Greater Heights Tree Care. Professional Staff, removed several large trees along with stump removal, & job was completed/cleaned up in very timely manner. I would recommend this service to anyone and will use it again if needed. Guys did a great job removing a very large tree in a tight spot. Professional and friendly. Worth every penny because Dave and his crew know what the are doing! These guys are amazing. In and out so quickly got the job done quick and a very affordable price. You need trees down call greater heights tree service. We loved Greater Heights Tree Care! They removed two pine tress and trimmed another that had branches touching our roof. They were reasonable, and respectful! No damage to our lawn or home, they cleaned up everything and hauled it away. I would definitely recommend them! I just had several trees taken down. I cannot believe what a difference this has made. They were a very professional group that left my property spotless. I was also pleased with the way they accommodated my requests for extra work. Do not hesitate in calling this service, you will not be disappointed!  Thank you so much for the excellent tree service you provided to us so quickly and professionally. We’ll be contacting you for all of our future tree needs. This is the best local tree service around. I have had them come by twice now, for some preventative trimming and an emergency after high winds. Very responsive, efficient and friendly. Thanks Dave! Very professional and honest company. They do an excellent job with tree removal and leave the yard clean and neat! Great people to do business with. Very professional and respectful! Thank you! We had some bad luck and hired some unprofessional people. Did half the work of removing 5 large trees from our yard. Left us with a mess unsafe for our children and dogs. These guys came right away and did a great job cleaning up someone else’s mess. Thank you sooo much! Greater Heights did a very good job removing a tree from our house and felling/hauling away an additional 3 large trees without any damage to our lawn or driveway. They were extremely professional and cleaned up all signs of having any work done. Amazing customer service, fast scheduling and the best price around. Absolutely using them again and referring them to everyone! They do great work in a fast and safe manner and leave the site clean and neat. Will use them for all my tree work!